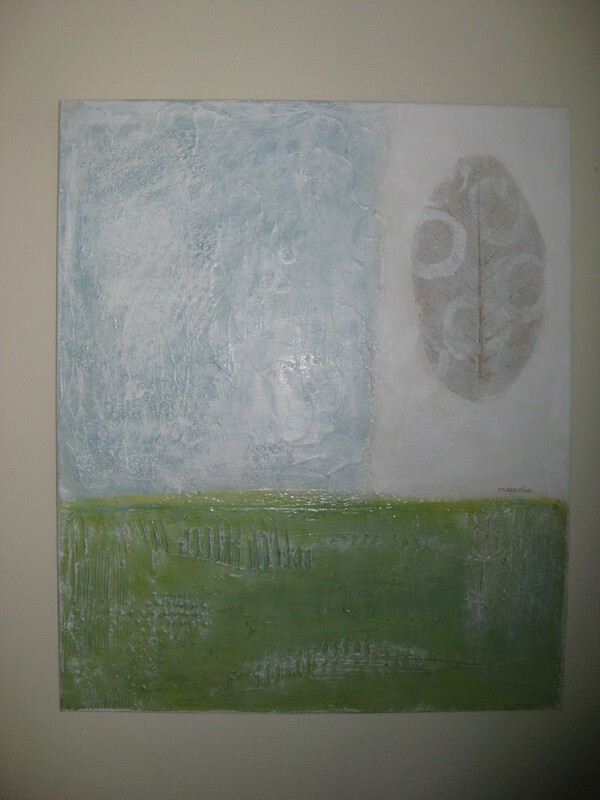 a new painting and cordage. I am working on stuff for the show at the Maple Ridge Art Gallery, Mar-Apr 2015. This is the first time I have made cordage and I love it. 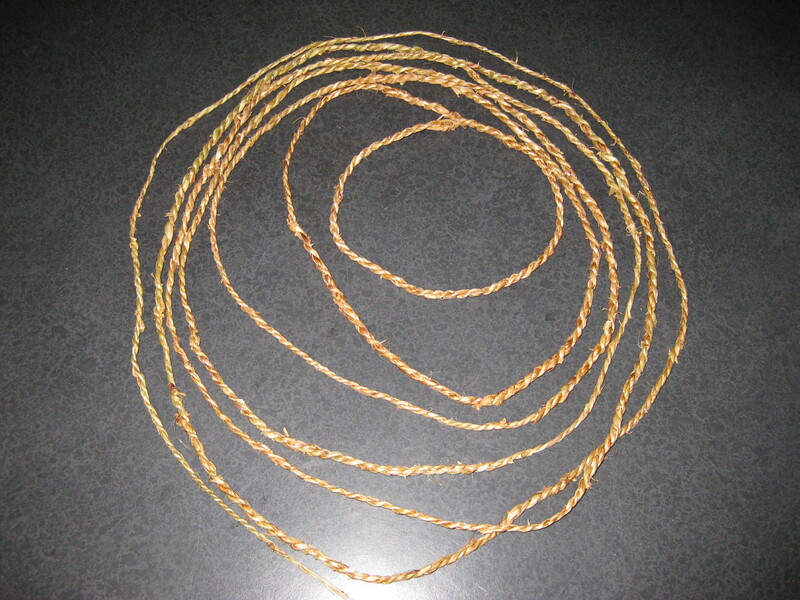 I picked the plants from my garden and made long ropes, not sure what I will use them in but they have a lovely look. I found out how to do this on http://www.jonsbushcraft.com . It is easy to do. 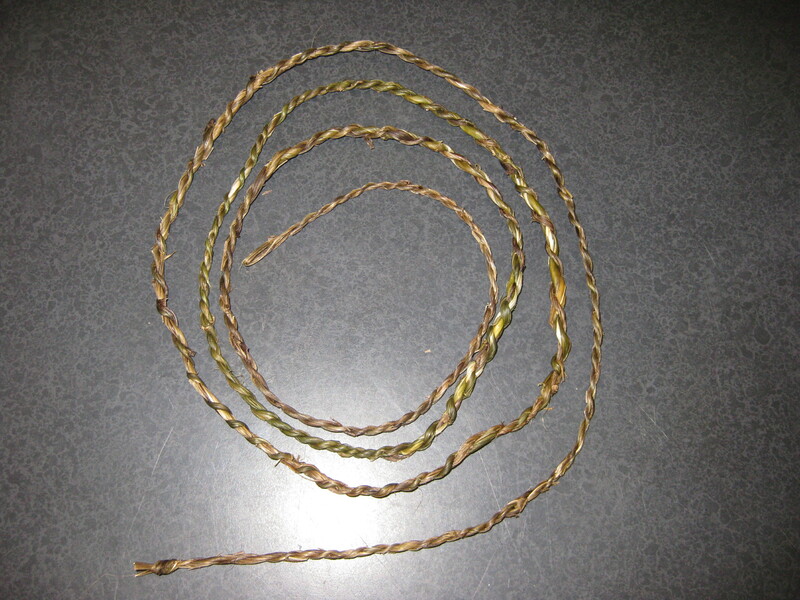 I also made raffia cordage. A free spirit that loves working with natural materials to create beautiful art. 1 Response to when it rains….. I love the cordage! good that you’re blogging.